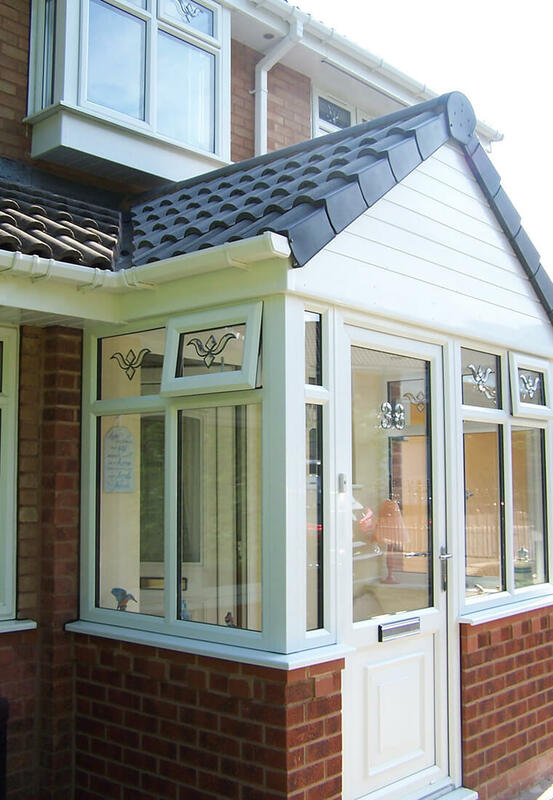 Beautiful porches, renowned for their aesthetic appeal and loaded with practical features. Like other forms of extension, porches grant you the luxury of additional space. Available with as much or as little brickwork as you want, these energy efficient and highly secure structures can be used to create a uniquely designed focal point for your home. 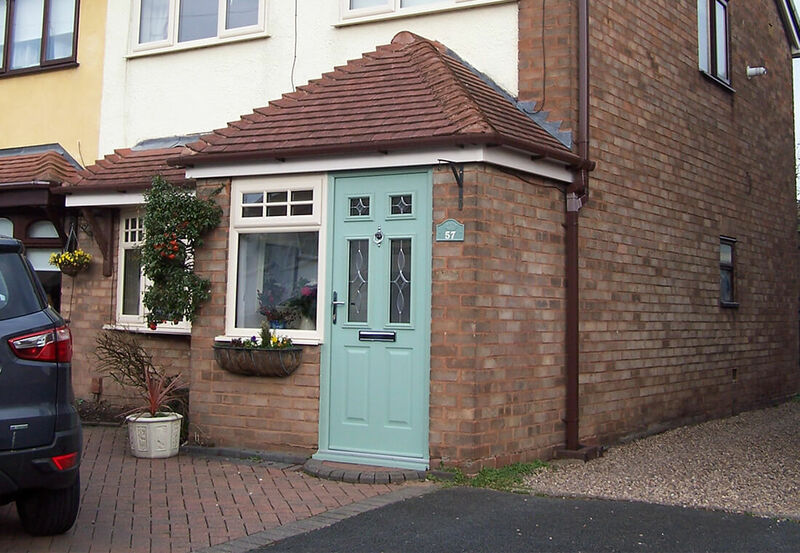 Constructed from ultra-durable components of your choosing, ranging from high-quality Eurocell uPVC windows, to Solidor composite doors, whatever design you’re after, Leamore Windows tailor-makes porches to the requirements of any West Midlands home. Any draughts that had been making their way inside your home will now be restricted to within the porch. 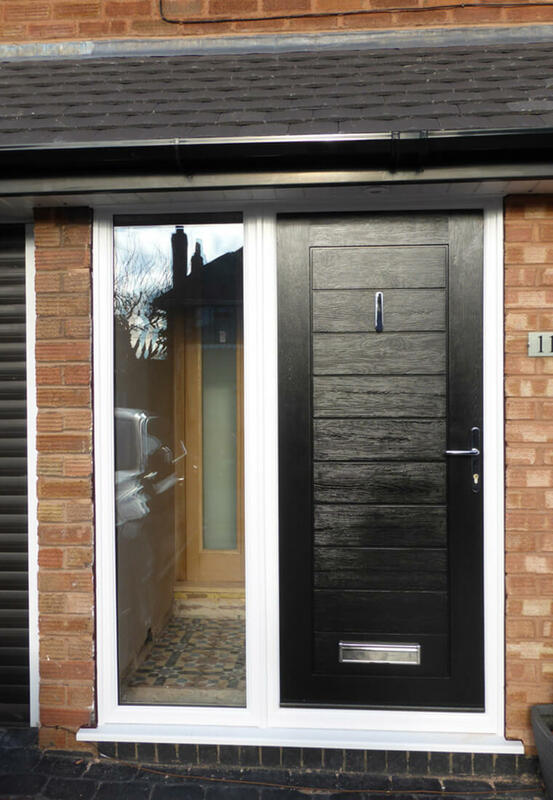 But not just any porch, one that has been equipped with the latest in thermally efficient window and door technology. So, your home will be instantly more efficient, feeling increasingly cosy as a result. Built from the concrete base right up until the interior ceiling, you can expected nothing less than long-lasting quality. Another layer of home-security, fitted with advanced security hardware, from multi-point locks to 48mm solid timber cores. By placing an additional structure in front of your property’s entranceway, you’re effectively creating another barrier between the outside and inside of your home. When you consider this barrier will be equipped with market-leading security hardware from companies like Yale & Ultion and possibly with a Secured by Design accredited door, you can sleep soundly knowing that your home is more secure than ever before. Benefit from an increase in your living space, which you can use in whatever way you please. 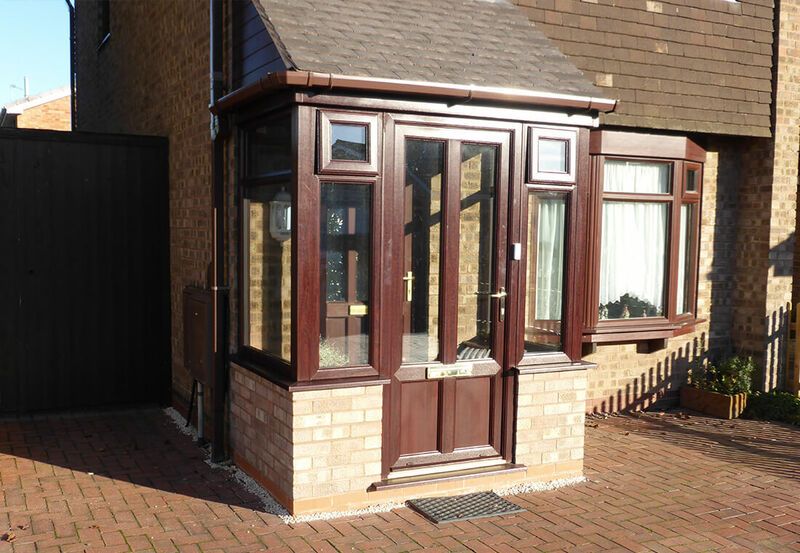 As a passageway between the inside and outside of your home, porches are the perfect location to store any coats and shoes, potentially freeing up room in other areas of the house. But who said porches are just for storage? 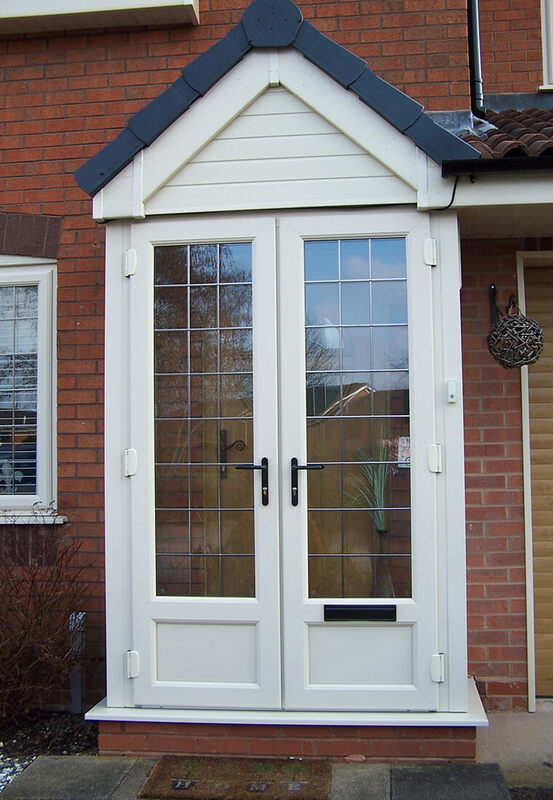 Because we fit them with our energy efficient double or triple glazing and ultra-secure entrance doors, they’re perfectly suitable for use as a living area of some kind. Adapt the individual components on your porch, including the windows, door and overall design. At the end of the day, it’s your porch so you should be able to have it exactly the way you’d like. 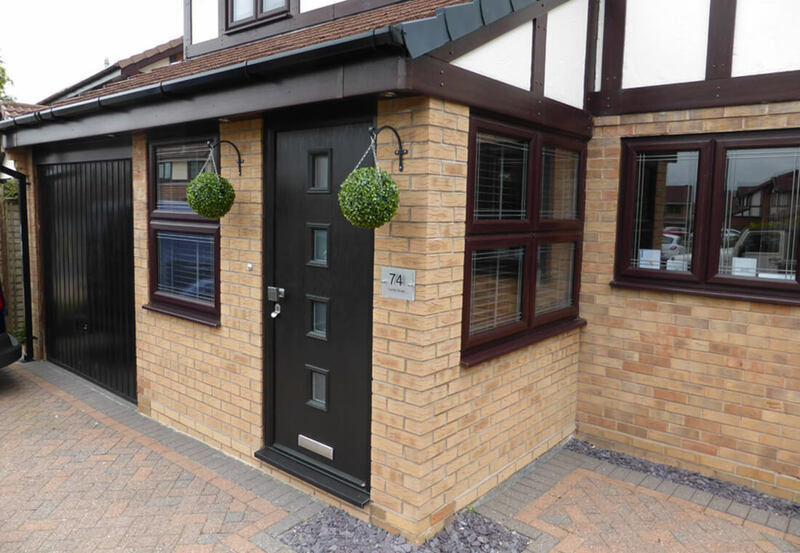 With this in mind, you’re able to select from any of our entrance door and window options, customising each of them to your liking. Ultimately, the amount of brickwork, if any, the overall layout and roofing are other things you can discuss with our expert team before any work begins. 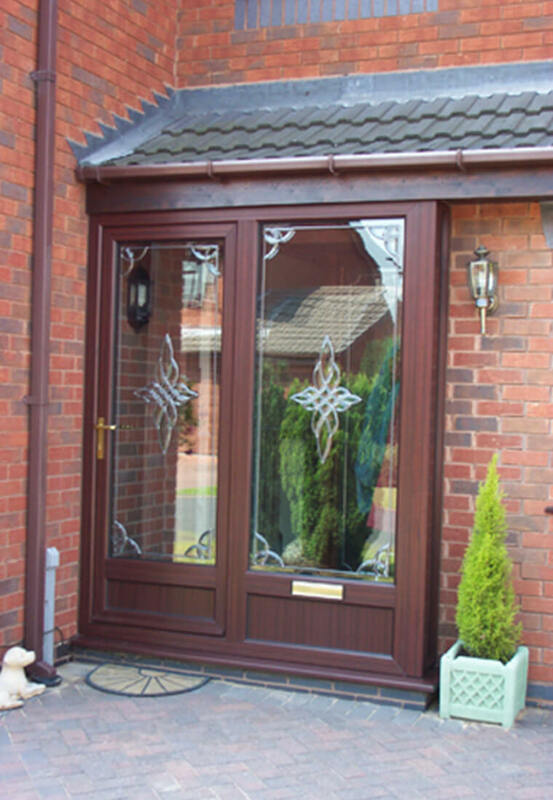 Choose from a number of high-quality finishes and stamp your mark onto your new porch. For an in-depth look at the components used on our porches, feel free to browse through the following product brochures. 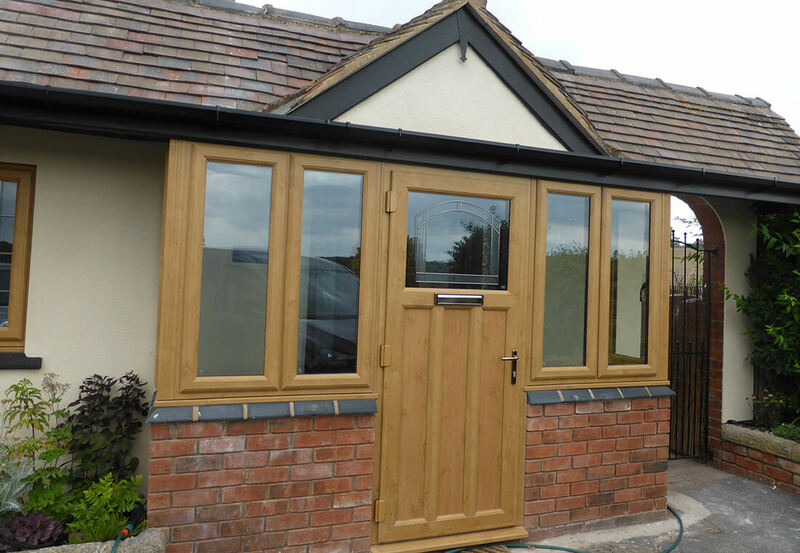 Before you embark on a journey to our Walsall showroom, have a look at what you can expect with a porch installation from Leamore Windows.